Over the last decade, we’ve witnessed the continued evolution of e-commerce. Back then, we used to pay cash for purchases whereas today, we pay using our credit cards. 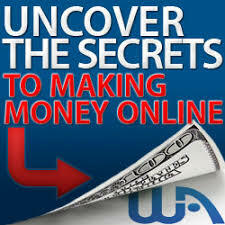 Not everyone thought of earning online before, but now, almost everyone desires to make money over the internet. 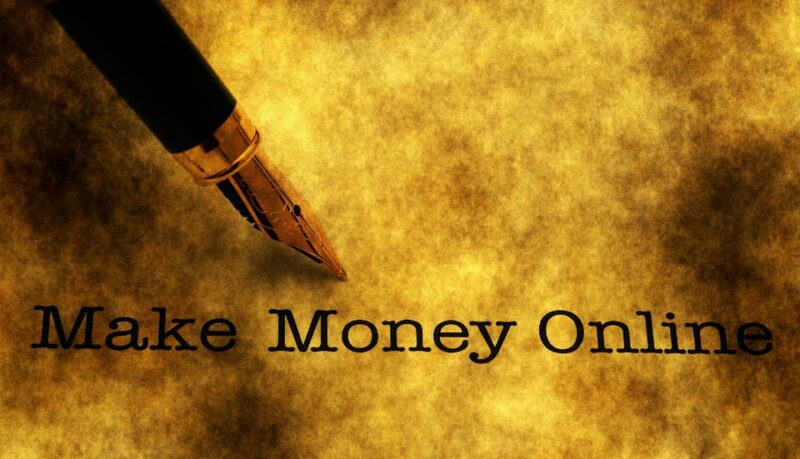 This brings us to SiteSell and Wealthy Affiliate, two programs that enable people to do just that. In this article, we’ll compare SiteSell vs. Wealthy Affiliate to find out which does it better. The way things are sold or bought changed by leaps and bounds over the last decade. Online shopping or E-commerce is the driving force behind this shifting culture. Forrester Inc, a Market Research company, estimated US E-Retail sales alone to be at $327B last year. That is over $127B over 2011’s figures with sales of $202B. 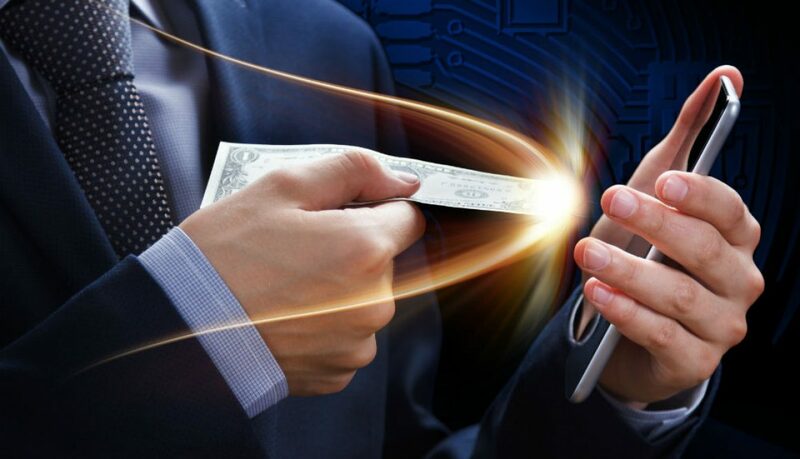 Having a share of that enormous pie, even a tiny part of that number, is what lures most to online money-making programs. 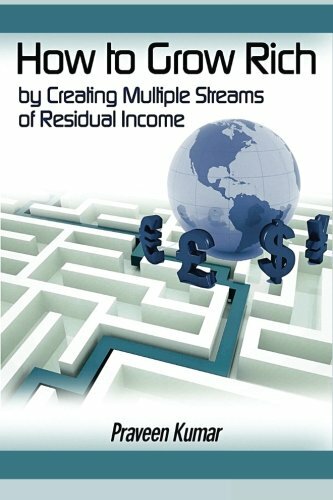 SiteSell and Wealthy Affiliate are two of the most popular affiliate programs online that allow people to earn extra money by creating a passive income stream. So what exactly is an affiliate marketing program? 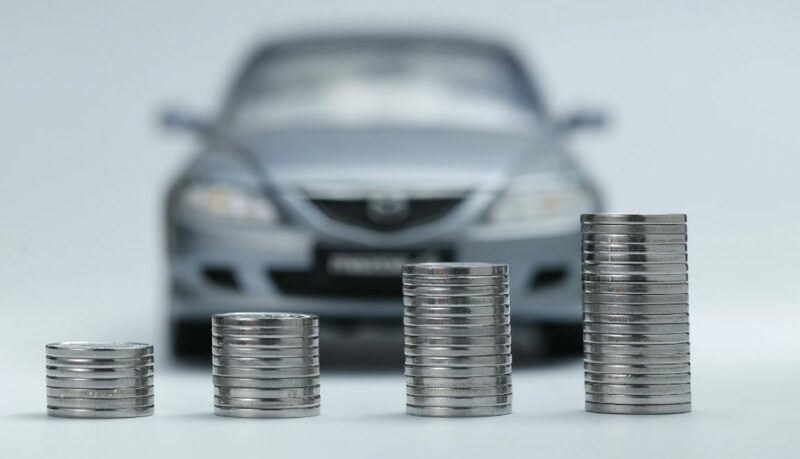 By simple definition, it is an incentive- or performance-based reward system provided by business owners to affiliates for marketing their products and services. Each sale generated through the links provided by the merchant earns you a commission. Search Engine Optimization: SEO is the methodology of manipulating or controlling the way search results will drive traffic to your website. 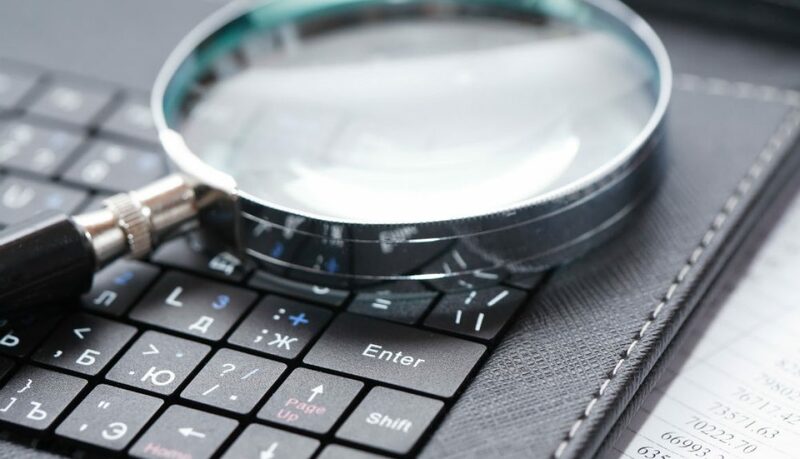 SEO uses carefully selected words to describe your webpage or article to raise its Google search ranking. This is also termed as organic search. Pay-Per-Click: Traffic is driven to your website every time someone clicks on an advertisement. It is a paid method rather than being organic or natural. E-mail Marketing: This is one of the oldest forms of digital advertising to let the marketer’s presence be known. Commercial information is sent to a group of random or specific people depending on the type of campaign. E-mail marketing campaigns, unfortunately, don’t often work as these types of emails are more likely to be ignored and discarded as junk mail. Content Marketing: Affiliate Marketing programs make use of this method to carefully formulate words and ideas that are relevant to your website. It is a strategic placement of information on your site to engage the audience and consequently, deliver profitable results. Video Marketing: Video presentations usually engage viewers more effectively than written information. The efficient use of video marketing results in ‘viral videos’ that are spread through word-of-mouth or promotion via social media. Affiliate programs make use of this type of marketing to generate more sales and engage customers. Blogs: Blogs are similar to content marketing. Successful bloggers create a following by merely journaling their specific experience in using a product or service. 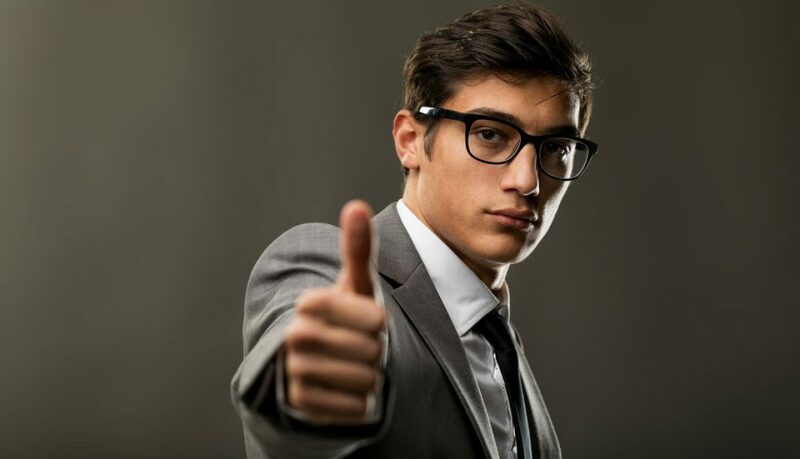 Many affiliates use blogs to link a merchant’s products or services to generate sales for the vendor and earn the blogger a commission in the process. Both companies provide exceptional affiliate programs. 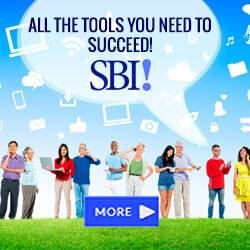 SiteSell or SBI has been in the industry for the past 20 years although it was only in 1999 when they released the first SiteSell Affiliate program, a revenue-sharing program that pays a portion to resellers or affiliates. Meanwhile, Wealthy Affiliate has been in the industry for 10 years. Both programs offer excellent historical proofs and testimonies from members of their programs, and both provide outstanding training modules on a wide range of topics ranging from content writing and keyword research to proper use of SEO and video marketing. Sitesell, however, doesn’t offer free membership, unlike Wealthy Affiliate which offers a trial one for seven days. Upon joining SiteSell, the user is given an option of choosing a monthly or yearly membership payable by credit card, but this comes with a 90-day risk-free trial with access to all features and training. Wealthy Affiliate allows members to join for free but only offers users limited access to features and just for a duration of seven days. Even so, Wealthy Affiliate’s free trial allows users to get a feel of the how the program works without paying upfront. Wealthy Affiliate also has a much more dedicated community compared to SiteSell. 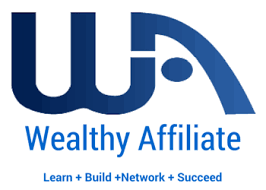 Members of Wealthy Affiliate are much more active online, and users can easily connect with other fellow members for mentorship or guidance. 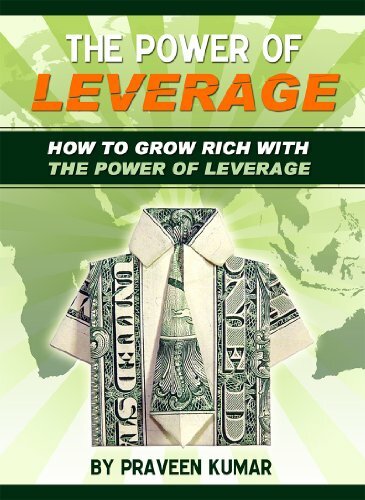 Wealthy Affiliate’s website is also much more user-friendly than Sitesell’s. The layout, graphics, and content are carefully thought out, and web navigation is kept simple. SiteSell meanwhile has too much varied information posted on its home page which may be confusing for new users of the site. 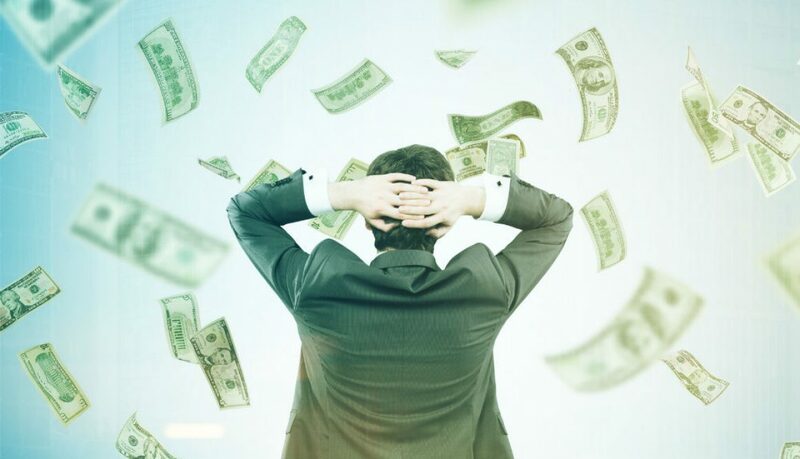 While Sitesell and Wealthy Affiliate provide almost identical claims, products, and services, we believe Wealthy Affiliate offers a far superior system of earning. In this type of business, guidance from other people who have been in the business for a more extended period is absolutely essential. 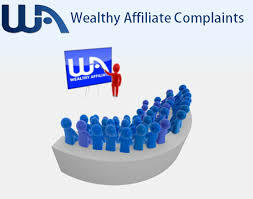 Since Wealthy Affiliate has a more committed community of fellow affiliates, your success is that much more assured. 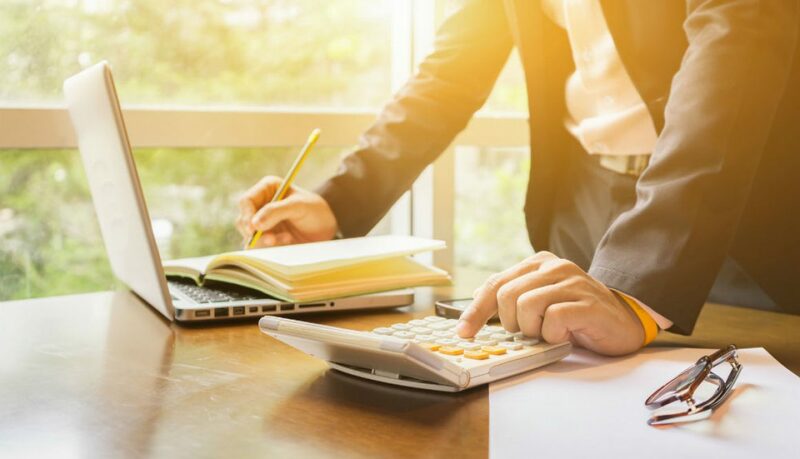 Wealthy Affiliate Cost: What are the Exact Numbers? 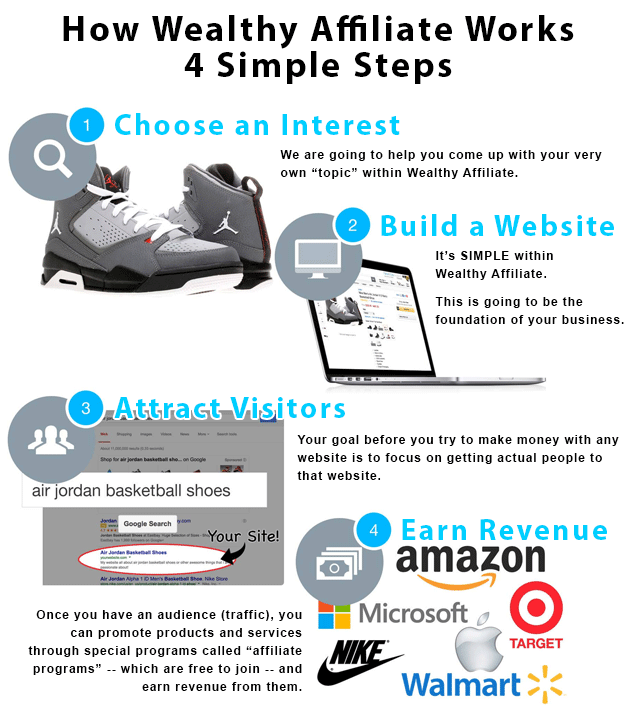 For people who are constantly on the internet or looking for internet-based jobs, we are certain that you have heard of Wealthy Affiliate. But, in an age where practically 90% of the online money job sites are scams, it makes it hard for you to trust any site. 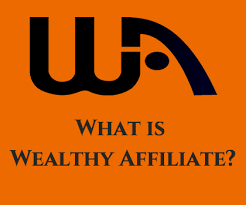 That’s why we are going to be talking about why Wealthy Affiliate is the thing you need and how much does Wealthy Affiliates cost. 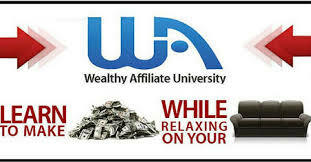 As an overview, Wealthy Affiliate has been around since 2005 and was founded by Kyle and Carson. Their number of users has been steadily increasing since its inception and never seems to be dwindling. In fact, since 2009, this site has ranked number one in the online job market because of its exceptional features and support system. We know that several of you must be really skeptical about signing up for an online job site. 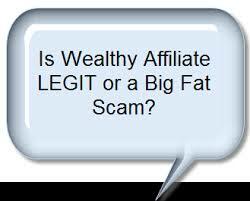 But let us assure you that Wealthy Affiliates is far from a scam. This site is mainly focused on the personal and professional growth of its users. For instance, unlike other websites where you can choose a niche from a selected list, this site gives its users the freedom to choose whatever they want and are talented in. 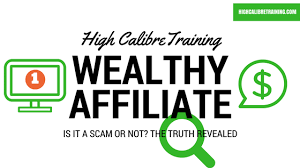 From the get-go, you will realize that Wealthy Affiliate is not a scam because it offers a free starter membership which has tons of benefits in itself. No scam site would offer something like that. 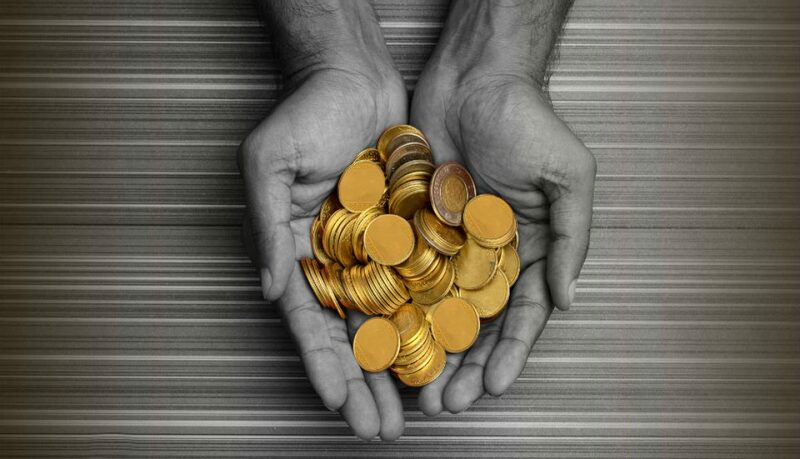 Wealthy Affiliate Cost: How Much Do You Have to Shell Out? As mentioned earlier, you have the option of trying out this site and accessing its basic features for absolutely no cost. This will give you a fair idea what you are in for. Including the free starter membership, there are different types of membership available within Wealthy Affiliate. Let us tell you about each of it in a little detail. This free membership is available right on the sign-up page. 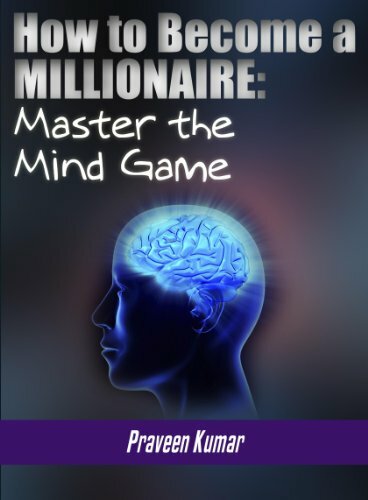 This is perfect if you want to have a general idea of what Wealthy Affiliate is all about. Of course, you don’t have access to absolutely everything on this site. For instance, you get limited access to all their training videos. 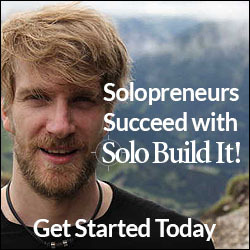 However, to get things started for you, you can start the entry-level courses to make two websites for free. There are customization you can choose from to make your websites stand out as well. The good thing is that there is no time limit to how long you would want to be a free member. Thus, you can use your two free websites indefinitely. But you will have limited access to its well-known help and support page. You will also have limited communication and no access for a private one-on-one discussion with co-founders, Kyle and Carson themselves. 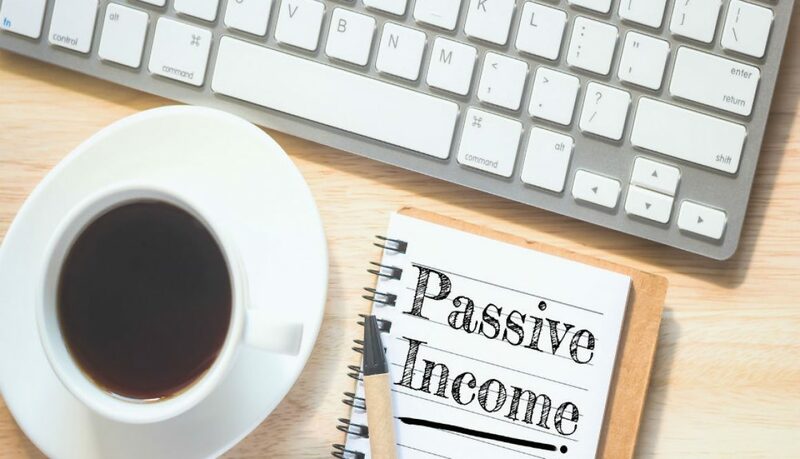 But, if you are serious about your online business and are not content with what the starter membership of Wealthy Affiliate, then you will certainly be intrigued by the next kind of membership. Within the first week of the starter membership, Wealthy Affiliate will offer you a premium membership for a month for just $19 rather than the usual $47. However, this offer comes with a time limit. 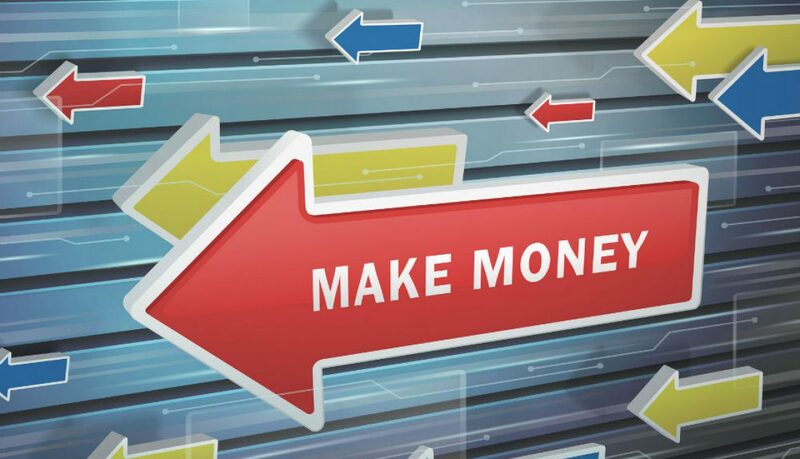 Wealthy Affiliate brings forth this fantastic offer to its users mainly because they only want people who are highly-driven to get into their site. 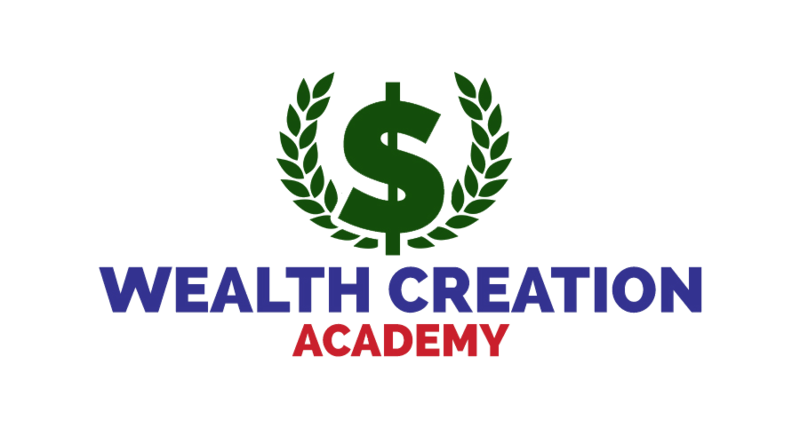 Signing up for this offer will unlock all of Wealthy Affiliate’s training levels as well as the immense help and support from the community. You will be allowed to participate in the discussions with other users as well. You can also message other users and have a private one-on-one discussion with Kyle and Carson. Unlike the starter membership that offers only two free websites, a premium membership will have unlimited free websites and upto 50 self hosted websites. You can use their Site Rubix platform to create and build websites from scratch. You also get to host your website free of cost on their servers. 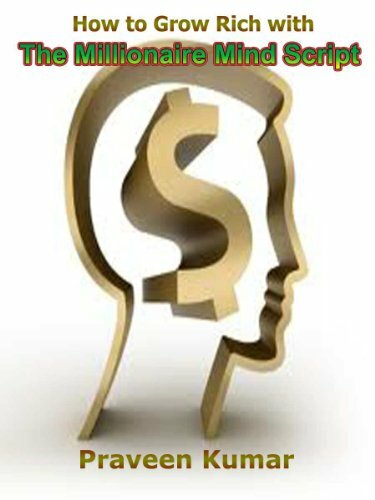 Every week for the premium members, Wealthy Affiliate hosts a seminar, also known as WAbinars. These seminars are an hour long, and they cover various topics every week to keep you up-to-date with the current trends and styles. You can watch these live or watch it at any time you would like. In addition to that, you also get full access to their Keyword Tool which is essential to generate traffic on your website. Also as a premium member, you get paid for referrals. You do get this benefit as a free member as well. However, the stakes are higher as a premium member. Every referral will make you twice the amount than a free member. However, this is just if you sign up for this offer within a week of the starter membership and it will last only for a month. 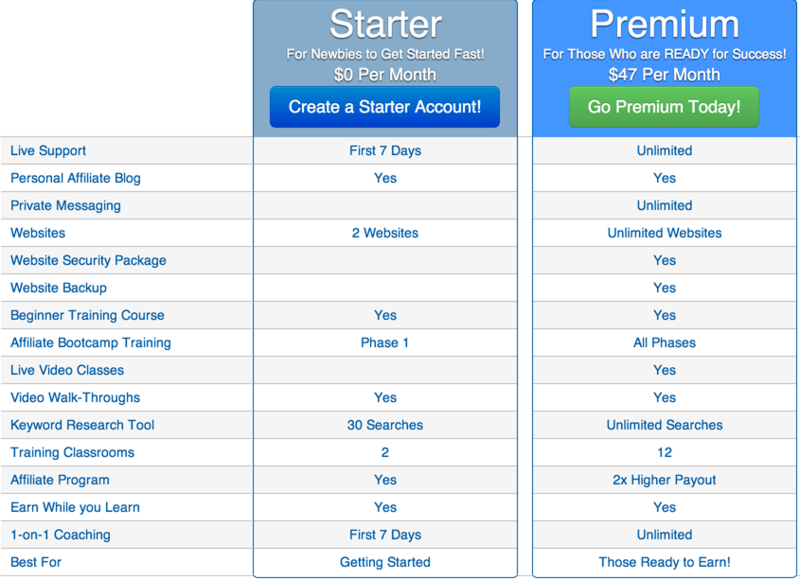 Thereafter, a premium membership will cost you $47 a month. Yes, the price is a bit steep. But, you have the option of saving money by opting by a yearly membership. Wealthy Affiliate offers a yearly membership at just $359, which works less than $30 a month rather than $47. You are likely to see profits on your site from the six- to the 12-month mark. You can compare what comes with free and premium membership by studying the chart below. When it comes to Wealthy Affiliates cost, everything upfront and you will not be charged with any hidden fees. It goes without saying that the benefits to becoming a premium member are much more than being a free member. Head there this instant and sign up for their premium membership right away.